Home | Rates & Reservations | Privacy Statement | Terms & Conditions | Contact Us | Policies & FAQs Book Smart . 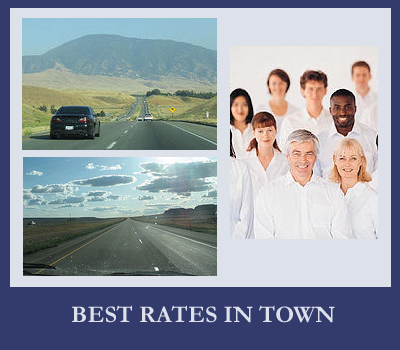 Powered by WebAuto Car Rental / Loaner Management System - #1 Car Rental Software. © 1997 - 2019 The best easy to use web based car cental software developed by Mission Software Inc. All Rights Reserved.